Thunder Bay Press, 9781684126149, 400pp. A beautiful reference guide to the first 170 Latter-day Saints temples. 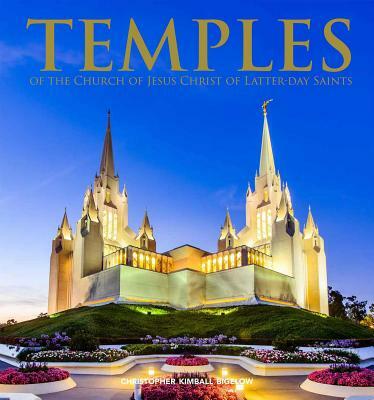 This beautiful book provides a compelling view of Mormonism’s accomplishments in building its temples. From historic temples to those still in operation and a preview of more to come, you’ll find interesting facts and statistics on each structure, as well as stories and anecdotes about the construction. Perfect for sharing the grandeur with friends of other faiths, or for teaching children about the temples, this book will become a cherished volume in any gospel library.